Samsung Galaxy S2 Plus GT-I9105P official firmware Android version 4.2.2 For France direct download link on Mediafire.Download official flash file for Samsung flash tool (Odin) or any other Samsung mobile flashing tool like Z3X tool or NS Pro or any Samsung flashing tool which you have you can flash your Samsung Galaxy S2 Plus GT-I9105P with an official firmware update.This is official firmware form Samsung Odin flash file if your phone did not work properly or any other problem or you want to change language file on your phone then you can flash this file easily without the help of any other flash device just use Odin and Samsung USB driver flash your phone at home. Before updating your Samsung Galaxy S2 Plus GT-I9105P at home with Odin you must have to install Samsung USB Drivers on your PC for downloading USB drivers click on the Link 1 Link 2 and install on your PC then follow the next para. 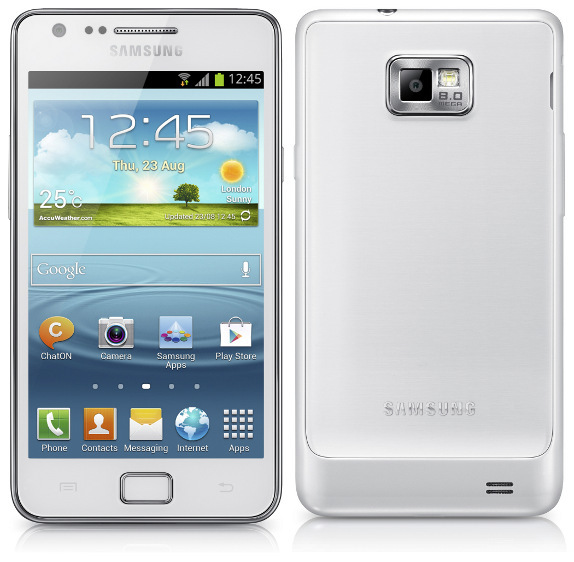 How To Flash Samsung Galaxy S2 Plus GT-I9105P Firmware With Odin? That firmware update is only for Samsung Galaxy S2 Plus GT-I9105P Firmware doesn't try to install that firmware on other models of Samsung Android devices that can destroy your phone.